The beach is on Del Obispo/Dana Harbor Drive, approximately one mile north of I-5 and about three miles from San Juan Capistrano Mission. Doheny State Beach is located in the city of Dana Point, California and is one of California's most popular state beaches and attracts almost one million visitors per year. 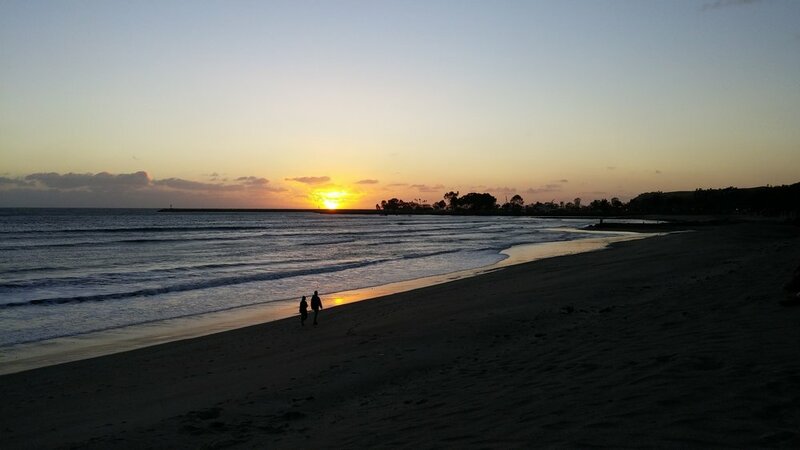 Doheny has a day use surfing beach at its northern end and a five-acre lawn with picnic facilities and volleyball courts. The southern end of the state beach has campgrounds, with some of the campsites only steps away from the beach. The state beach has tide pools and a visitor center with several aquariums. Surf fishing is also popular among visitors. 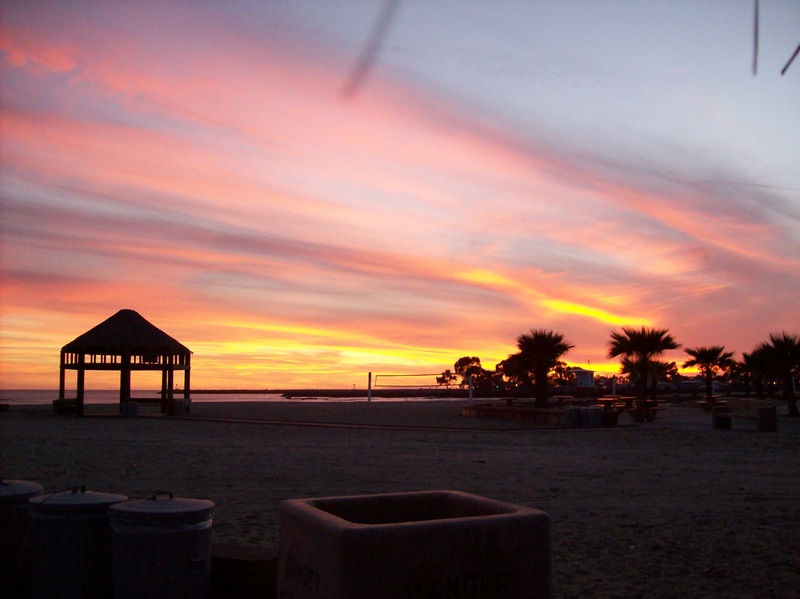 The beach property was donated by oil tycoon Edward L. Doheny for public use in 1931 and was California's first state beach. 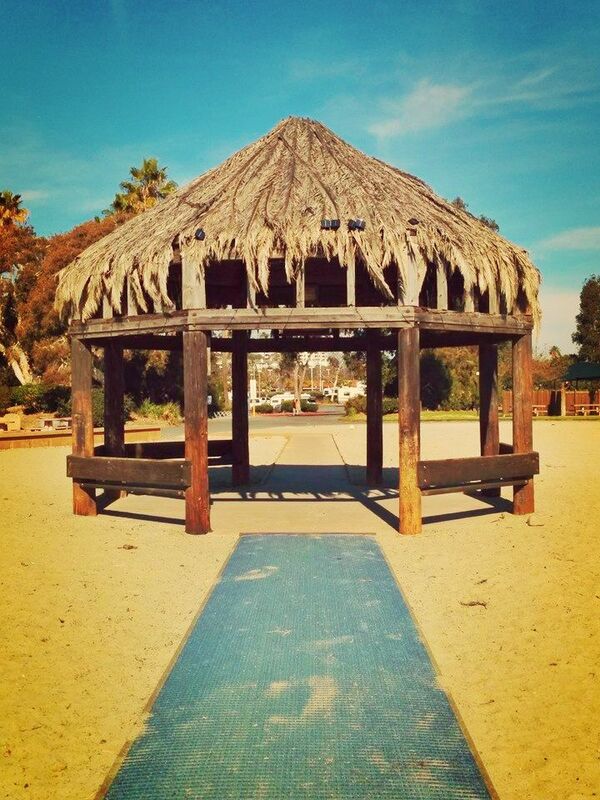 It was official named Doheny State Beach in 1963. Doheny State Beach is at 25300 Dana Point Harbor Drive, Dana Point, CA, 92629, approximately one mile north of I-5 and about three miles from the San Juan Capistrano Mission. Doheny State Beach aquatic safety is provided by the California State Parks Lifeguard Service. Lifeguards patrol the beach year-round while lifeguard towers are staffed roughly Memorial Day weekend through Labor Day weekend.